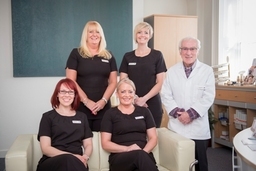 About the Clinic The Grampian Cosmetic Clinic offers a range of high quality, safe and effective cosmetic and laser treatments for women and men designed to make you look and feel great. We are dedicated to providing the highest possible standard of care and service at all times. 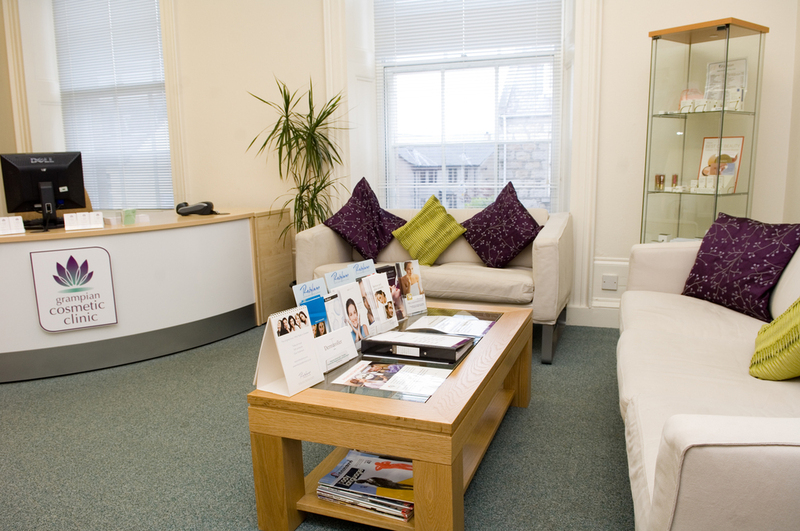 All patients attend an initial, no obligation, consultation in the welcoming surroundings of the Clinic prior to any procedures taking place to establish the best treatment for you and to discuss the results that can be expected. Injectable Treatments Muscle Relaxing Injections, Dermal Fillers and Carboxy Therapy. Skin Treatments We offer laser treatments for rejuvenation, rosacea/facial redness, and thread veins. We also specialise in Microdermabrasion, Micro-needling. We have professional skincare ranges and offer a range of facial treatments. Laser Hair Treatment Laser hair reduction is suitable for men and women, most skin types and all areas of the body. It also eliminates uncomfortable bumps caused by in-grown hairs, by destroying the affected hair follicles. It is a very safe, effective and convenient treatment option for most people.